Agriculture for Impact (A4I) was an independent advocacy initiative until the summer of 2016. Led by Professor Sir Gordon Conway, author of the book One Billion Hungry: Can We Feed the World? 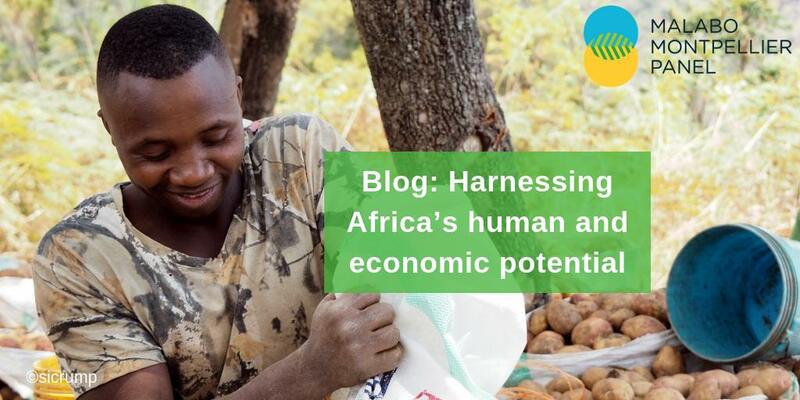 A4I aimed to enable better European government support for productive, sustainable, equitable and resilient agricultural development in sub-Saharan Africa, focusing in particular on the needs of smallholder farmers. Agriculture for Impact also convened the Montpellier Panel, a group of European and African experts in the fields of agriculture, trade, ecology and global development. It was based at Imperial College London and supported through the Bill & Melinda Gates Foundation. The Panel’s successor, The Malabo Montpellier Panel, is facilitated jointly by the International Food Policy Research Institute, Imperial College London and the Center for Development Research at the University of Bonn. Under the leadership of Professor Sir Gordon Conway, Agriculture for Impact encouraged European decision-makers to provide more effective support to sustainable, productive, equitable, and resilient agricultural development in Africa, focusing in particular on the needs of smallholder farmers. While already a world leader in supporting agricultural development in Africa, as the largest donor, Europe can have more impact to deliver development strategies at scale. By building and sharing evidence and driving an active dialogue with European governments and aid agencies, Agriculture for Impact aimed to improve the effectiveness of European development assistance, implement policies for agricultural transformation at scale and create an enabling environment for equitable growth and development. To support their efforts, Agriculture for Impact convened the Montpellier Panel , a group of European and African experts in the fields of agriculture, trade, ecology and global development. Phd supervision: Gordon Conway and the team are no longer accepting PhD students.